The mission of Aidan Medical Products is to provide opportunities for healthcare organizations to reach their diversity goals with minority owned businesses. 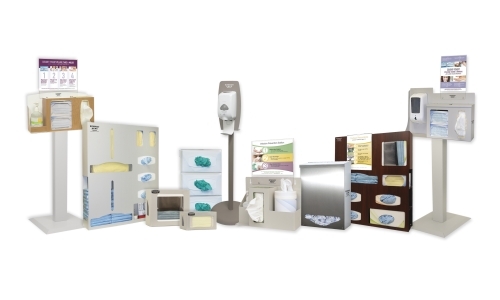 Our product line includes glove dispensers, face mask dispensers, organizers, organizational products, carts, patient transport products, safety products, apparel dispensers, medication storage, suture storage and signage products. Aidan’s in-house design team and quick prototype ability will turn your idea into a custom product solution. Ordering that is quick, easy and efficient. One Stop Shopping – Order products from many manufacturers on one order. Reduced Freight Costs – Consolidated shipments means lower cost. 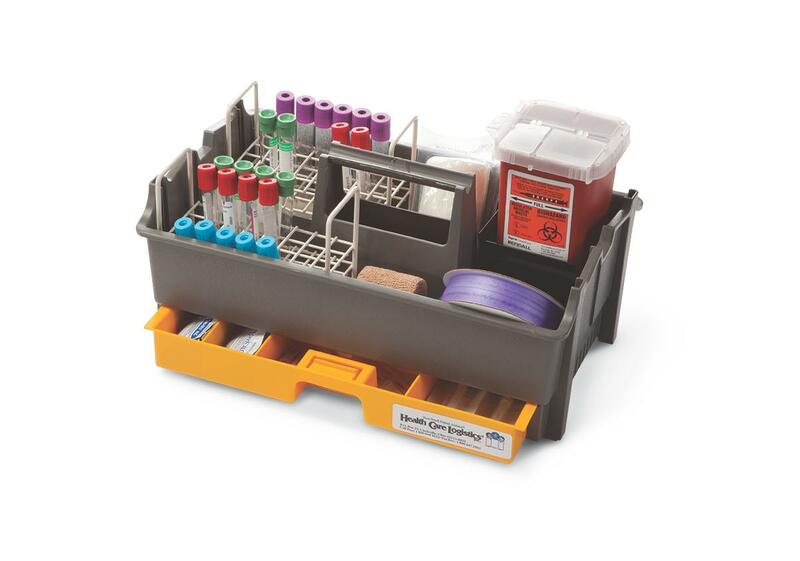 Reduced Inventory Levels – Access the massive Aidan Medical Products inventory to support your needs. Increased Inventory Turns – Just purchase what you need when you need it. Reduced Transaction Costs – A single purchase order, receipt, and payment to process. 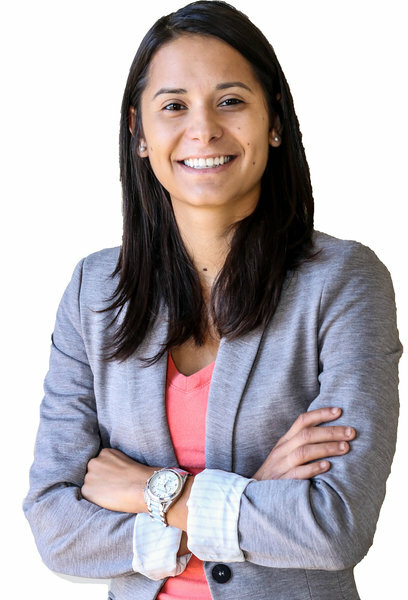 Ashley McLouth - President & CEOAidan Medical Products, Inc.
Aidan Medical Products is a Minority Woman owned Company. Aidan Medical Products supplies our customers with the highest quality healthcare products while providing opportunities for these organizations to reach their diversity goals with Minority Woman owned businesses. 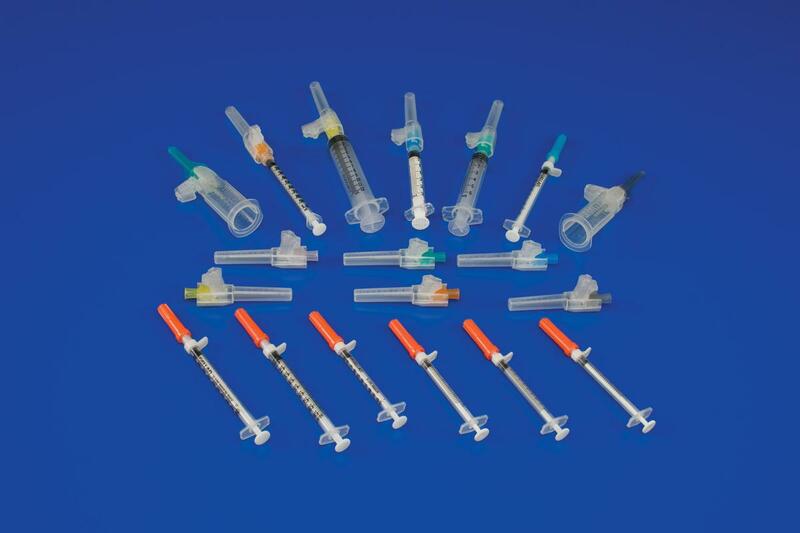 We are a distributor of high quality medical supplies to hospitals, surgery centers, outpatient clinics, dental offices, home health care providers, physicians and many others. 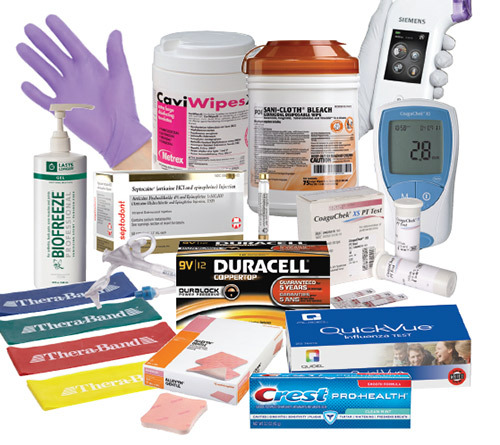 Our product line includes medical gloves & dispensers, face masks & dispensers, organizers, organizational products, carts, patient transport products, safety products, apparel dispensers, medication storage, suture storage and signage products. Aidan’s in-house design team and quick prototype ability can turn your idea into a custom product solution. Copyright 2019. Aidan Medical Products, Inc.. All rights reserved.